Owner Financing Available. Imagine your dream home here! 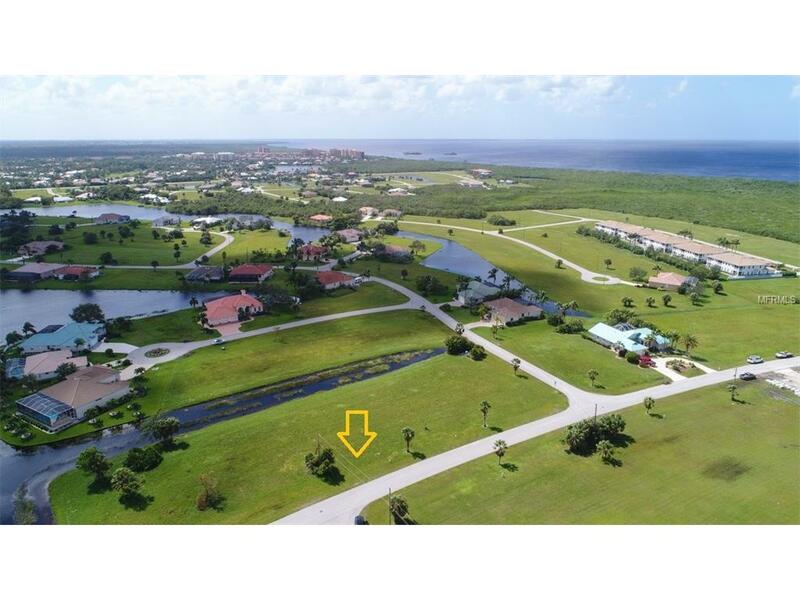 You will enjoy many a day at this Burnt Store Lakes buildable waterfront lot which features north frontage and south rear view. 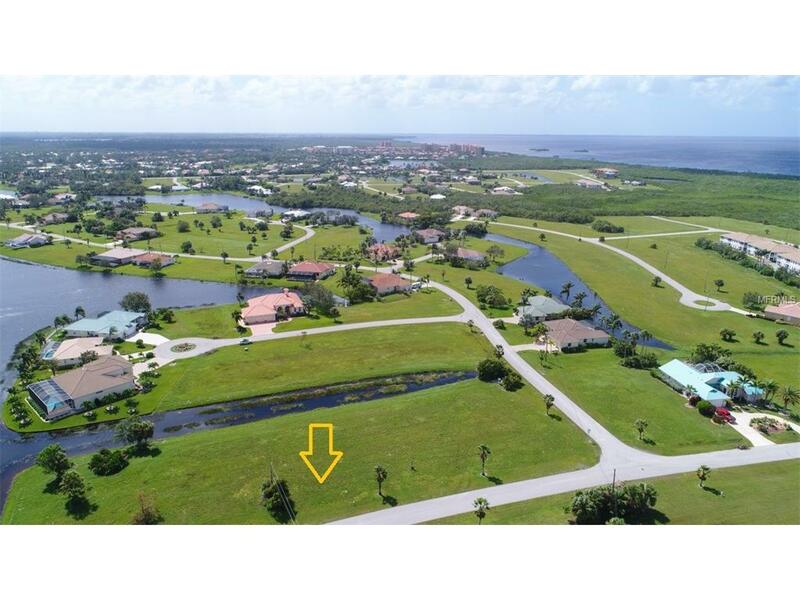 Also note that the adjacent lot is also for available for purchase separate from this listing (see MLS C7227657). Burnt Store Lakes is a lovely Deed Restricted community featuring pristinely maintained lakes found throughout the community. Residents enjoy kayaking, canoeing, bird watching and fishing in the eleven lakes found throughout the community. A community park with playground is also found within the community and is where you will find neighbors gathering on a regular basis to enjoy neighborhood potlucks. Public utilities are available. At Burnt Store Lakes, you will also find a kayak/canoe launch accessing Charlotte Harbor, where world class fishing and nature watching can be enjoyed! Just imagine seeing manatees and porpoises all within a fifteen-minute paddle! 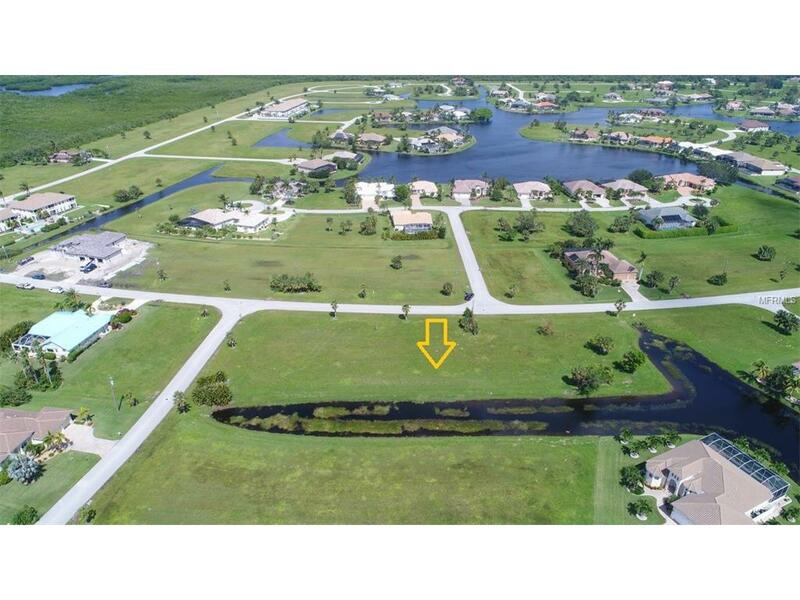 Burnt Store Lakes is adjacent to Burnt Store Marina where you can enjoy amenities of golfing, boating with full service marina, fitness center, activity center and several onsite restaurants and it is a 15-minute ride to downtown Punta Gorda where there is always some fun activity to partake in.